2013 may be the 40th anniversary of the Caterham Seven track-day icon, but it’s a Caterham coming out in 2014 that deserves the attention, the Caterham AeroSeven Concept to be precise. 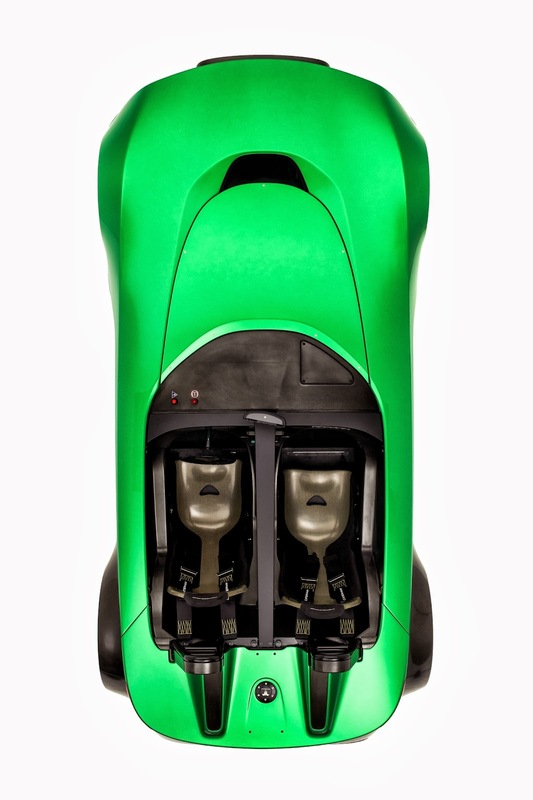 Right now, the AeroSeven is just a concept, a very, very green concept (that happens to look like a cartoon robot). But, Caterham says a production version will hit dealerships sometime in the Fall of 2014. We have no real idea what the production version will be like (other than a racecar-inspired track-day toy), but we do know quite a bit about the Caterham AeroSeven Concept. First off, like a good track-day car, the AeroSeven Concept is a pretty stripped down little speedster. No windshield. No doors. No radio. 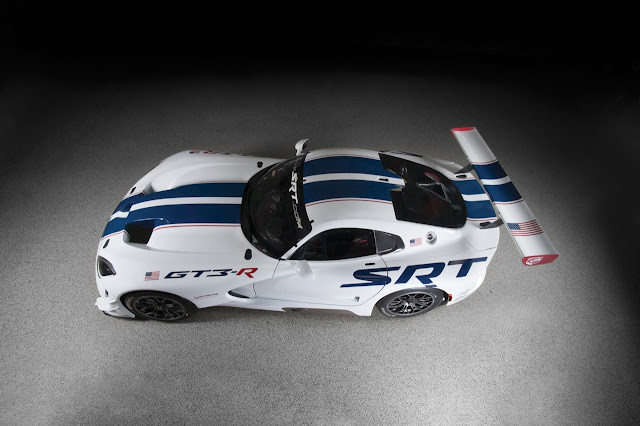 No anything really, other than an ultra-light shell that looks more like a light fabric draped over the cars mechanical bits than a carbon fiber body, a 2.0 liter Ford Duratec engine with 237 horse and 152 pound-feet of torque, a six-speed manual gearbox (Yes, you have to row your own gears) and super-duper sticky tires. I guess that’s all you need, really. The Caterham AeroSeven Concept does have one thing that no other Caterham has had before, traction control. Don’t worry though, it still is a proper Caterham. Routing the 237 horse to the rear wheels (shod in Avon CR500 tires) through a six-speed manual, the AeroSeven Concept will skip from 0-62 mph in less than four seconds. 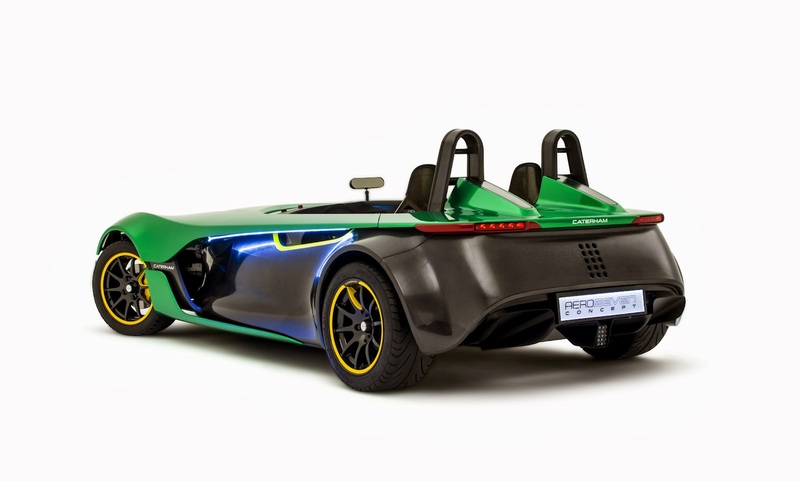 With an F1-style inboard push-rod suspension, this little green car (that looks a lot like the Aston Martin CC100 Speedster) will be perfectly at home in the corners as well as the straights. Inside, there is a centralized instrument cluster displaying all relevant data to the driver and a whole slew of electronic aids like launch control and ABS brakes adjustable via the steering wheel. Check out the photos and video below. For all your tech pleasure, check out the tech specs and press release below. 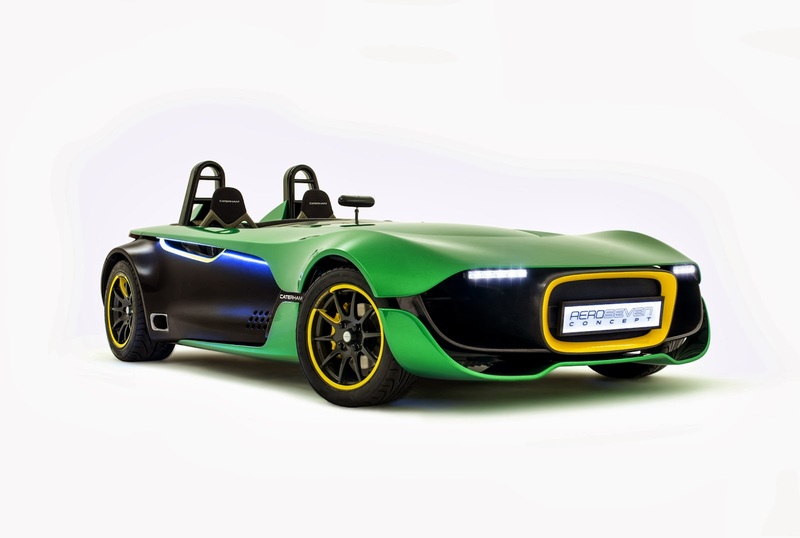 Caterham Cars has today unveiled the AeroSeven Concept at the SingTel Singapore Grand Prix – an exciting new performance concept road car. As the first model designed with significant input from all of the Caterham Group’s specialist business arms, the AeroSeven Concept signals the brand’s intentions in terms of product engineering processes, speed to market, as well as a hint to its styling direction for future models, including the all-new sportscar being developed in conjunction with Renault and due for release in early 2016. 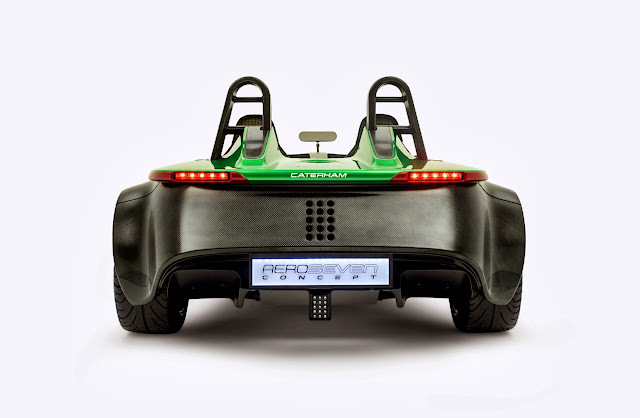 The AeroSeven Concept, which draws heavily on methods used by the F1 team, will be the first ever Caterham model to be fitted with traction control. Thanks to a newly developed Caterham Engine Management System, drivers will be able to enjoy fully-adjustable traction and launch control functionality. 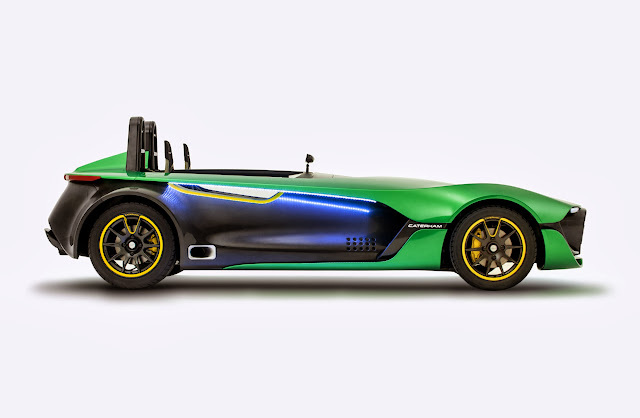 Based on an updated interpretation of the highly acclaimed Seven CSR platform, the carbon-fibre bodied concept vehicle, which will reach 100kph (62.5mph) in under 4 seconds, will initially draw its power from the normally-aspirated, EU6-approved, 240ps (237bhp) engine developed by Caterham Technology & Innovation for the recently launched Caterham Seven 485. Other engines are also being assessed for suitability. The AeroSeven Concept is stacked with race car-inspired features, including aerodynamic styling, an exclusive steering wheel with driver-focussed functionality, and an intuitive fully active Graphical Display Unit (GDU). 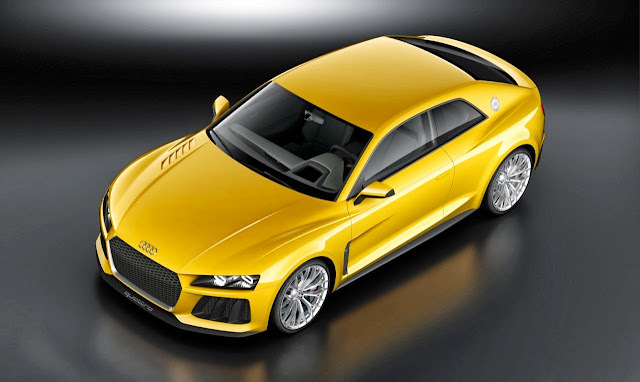 Delivery of the production version of the concept model will begin in autumn 2014. It is in the car’s full bodywork styling that the most striking differences to past Caterham products lies. The stunning design of the two-seater balances function and form to increase downforce while vastly improving the drag coefficient; the new body shape also imparts subtly different handling characteristics to complement the revised chassis. Using inputs from Caterham F1 Team performance director, John Iley, and the CTI design team, the fundamental shape of the car was created. Ongoing optimisation continues to take place using Computational Fluid Dynamics expertise from the F1 aerodynamic group, in conjunction with circuit and wind tunnel testing. The AeroSeven Concept incorporates a completely new rollover structure, to aid safety and improve aerodynamic performance and enhance aesthetics. At each corner, the AeroSeven Concept will sit on Avon’s acclaimed CR500 tyres, the motorsport-inspired performance rubber that is also the OE fit on a number of Caterham’s high performance-orientated Sevens. Achieving a delicate balance between inspiring performance and stringent EU6 emissions regulations, the 240ps (237bhp) Ford Duratec-based engine which will power the vehicle initially delivers its peak power at 8,500rpm, helping to propel the AeroSeven Concept to 100kph in under 4 seconds. The engine – which also powers the European-homologated Caterham Seven 485 – is one of the world’s highest revving EU6-compliant engines. 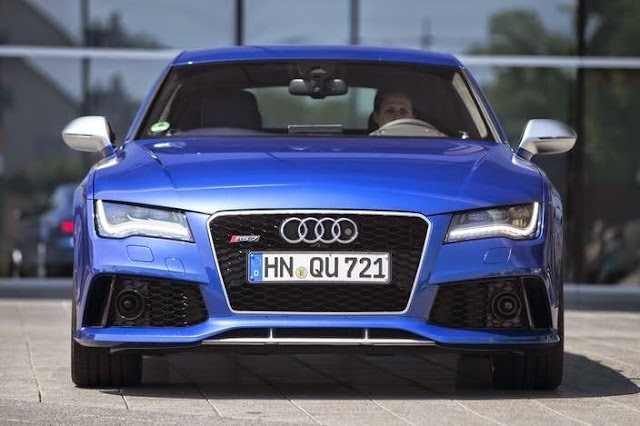 The two-litre unit is mated to Caterham’s six-speed manual gearbox driving the rear wheels. Over the coming months, project engineers will be assessing a number of powerplant options for the final production version. 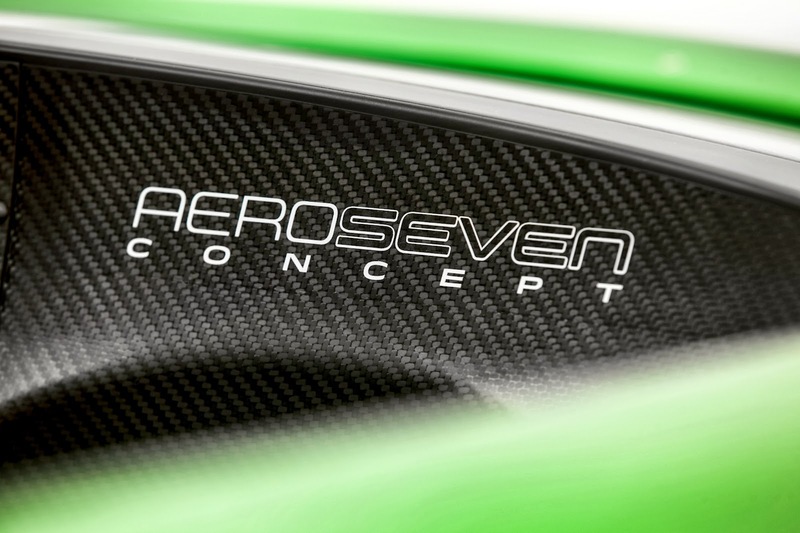 With expertise drawn from each corner of the Group to develop the bold AeroSeven Concept, the new car features a number of exclusive technologies and attributes not seen on any previous Caterham. Based on the acclaimed Caterham Seven CSR chassis – featuring fully independent rear and F1-style inboard (pushrod) front suspension – new dampers, springs and anti-roll bars harmonise the car’s aerodynamic characteristics to deliver Caterham’s legendary agility and handling finesse. 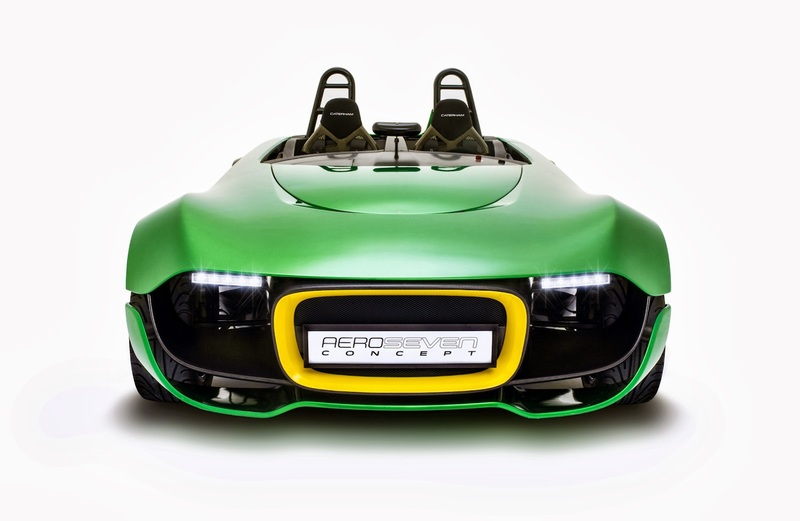 Driver focussed chassis control systems debuting on the AeroSeven Concept include Caterham’s fully variable traction and launch control functions. Caterham is also analysing the feasibility of using Bosch’s race-derived anti-lock braking system. The Caterham Engine Management System is completely adjustable via steering wheel mounted controls. 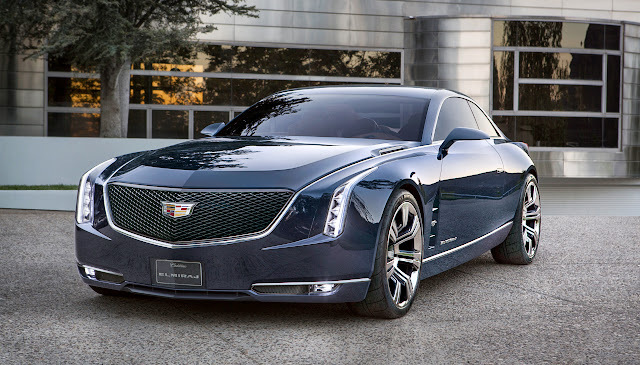 The system, which can be completely disengaged, has been developed by Cateham Technology and Innovation to enhance the AeroSeven Concept’s performance while giving complete control to the driver. Inside, more innovations give a firm nod towards Caterham’s future ambitions. A brand new fully active graphical display unit (GDU) developed by Caterham Technology & Innovation integrates all display and instrumentation in a high-resolution, centrally mounted unit. It displays information such as engine speed, gear selection, vehicle speed, traction and brake settings, fuel and oil levels in a smart, intuitive ‘next-generation’, real-time 3D rendered display. Additionally, the race-inspired steering wheel incorporates ‘Road’ mode, ‘Flash-to-Pass’ and ‘Pit Lane Speed Limiter’ functions. The car’s default setting is ‘Race’ mode, the reverse of even the most track orientated vehicles. When the steering wheel-mounted button is depressed, ‘Road’ mode is engaged, altering the engine’s character by reducing peak power through a reduced rev limit. 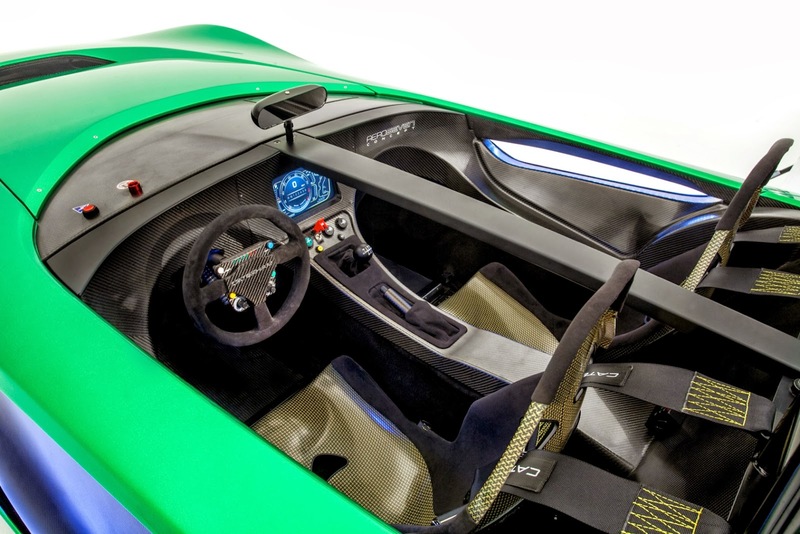 The manufacture and tooling of components for the AeroSeven Concept will be split between Caterham Technology & Innovation in Hingham, Norfolk and Leafield, Oxon, Caterham F1 Team’s base. Production models will be constructed at the Caterham Cars factory in Dartford, UK.